Babies! Kids! The 2015 CrossFit Games! 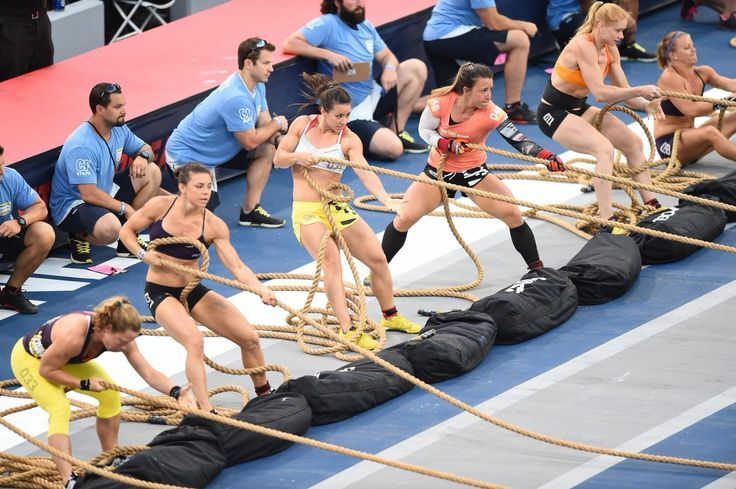 The 2015 Reebok CrossFit Games begin Tuesday, July 21st with the Teens and Masters Division. Teams and Individuals begin on Wednesday, July 22nd until Sunday where the fittest team, man, and woman on earth will be crowned! You can watch the fittest on Earth compete at Games.CrossFit.com. The Games are extremely fun to watch but please remember not to confuse the SPORT of CrossFit with what most of us do here at CrossFit Milpitas! Congratulations to John Cooper and his wife! We would like to welcome Liam Keoni Cooper into the world and our family! Born today (July 20th). Speaking of kids! If you know a kiddo between the ages of 6 to 10, sign them up for CrossFit Kids at CFM! Classes begin Tuesday, July 28th with Coach Margaret from 6-6:45 pm. And will be Tuesday and Thursday for two months. See previous blog posts for more details. Newer PostSHIRTS! GAMES VIEWING PARTY! BOX CLOSED THIS WEEKEND! Older PostBRING A FRIEND... FOR FREE! !